Home Security System Panama City Beach: Do They Work? The primary function of a home security system is, obviously, to protect your home. To do so, however, there are a variety of different levels of protection depending on how much protection you want and what you’re willing to pay for. For example, a more basic system will provide sensors on the doors and windows and require a code to disarm it. A high-tech system will have door and window sensors, but it may also come with a monitoring service, home automation options, home security cameras, and wi-fi connectivity that you can access anywhere you are connected to the internet. With a system like that, you can see live feeds on the cameras, get notifications when someone enters, and be able to keep an eye on your house at all times. Having more of those connected gadgets does inherently give you better protection, but it may not all be necessary. 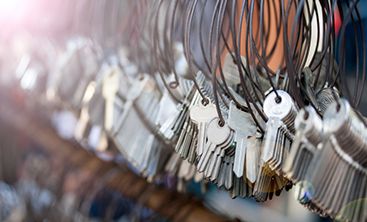 A home security system can serve a variety of functions, but some of those functions depend on how much of a system (or how little) you have in and around your home. For example, that basic sensor and alarm system we mentioned above may or may not be monitored. The presence alone may be enough to drive away most would-be burglars; however, if a burglar decides to try his luck, that basic system may not actually alert anyone and get the police to your home in time to stop him. A system with cameras is more likely to drive away home burglary attempts than one that doesn’t, but cameras don’t automatically mean no one will ever try. In that regard, more security measures generally means more protection, but nothing is truly foolproof. Home burglary aside, there are other things that can happen to your home and a home security system can help protect against some of them. Sadly, we haven’t come across a system that can protect against a hurricane—and wouldn’t that be nice?—but a system with security cameras and a monitoring service is a lot more likely to catch a fire starting and summon help before it blazes out of control. 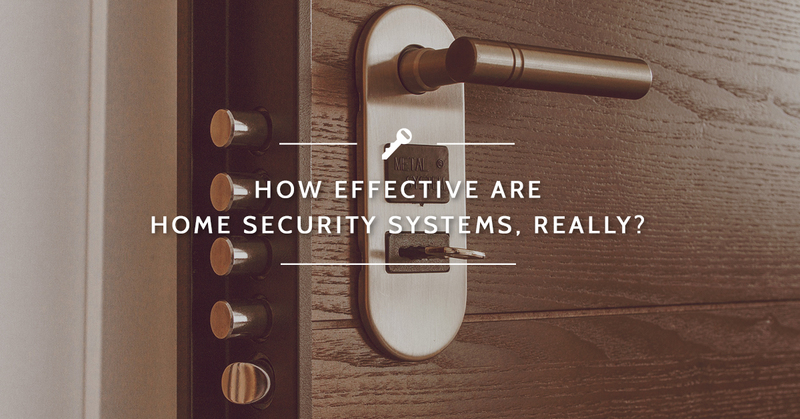 So, the question of effectiveness really depends on just how much you want your home security system to do. 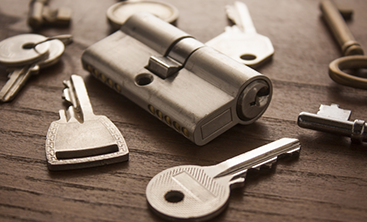 If you’re looking to improve your home security, get help from a knowledgeable local source. 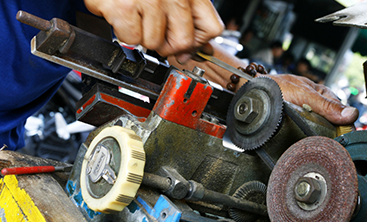 Contact Destin Locksmith today for locksmith services, home security systems, and more in Panama City Beach!